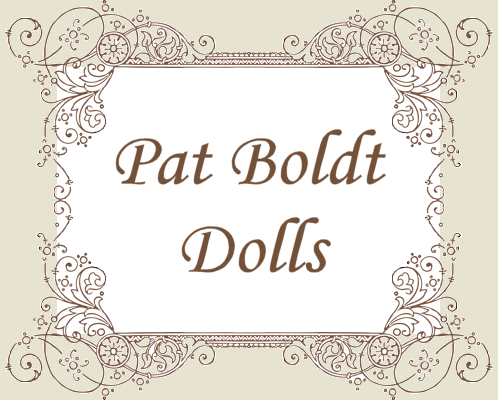 Pat Boldt Dolls offers both quality and quantity with over a thousand museum-quality choices in porcelain dolls. 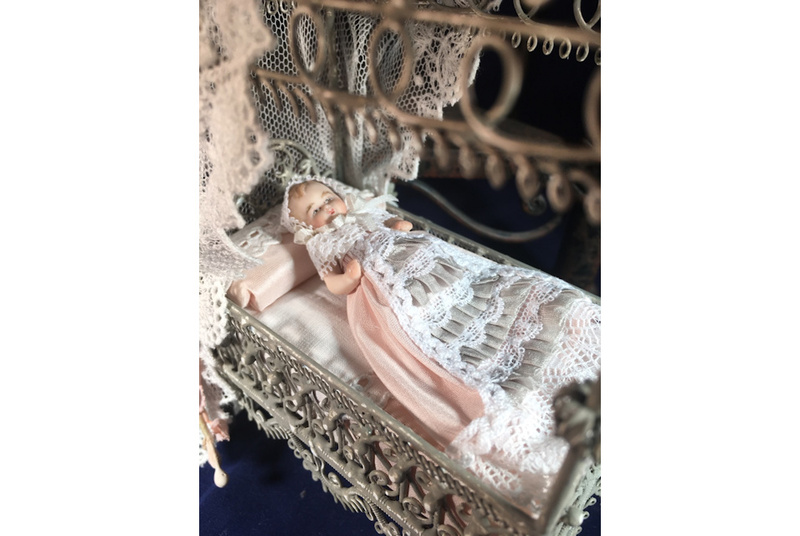 Everything available on this website is handmade by "Doll Guild Artisan" Pat Boldt who has been working in the doll field for over 35 years. 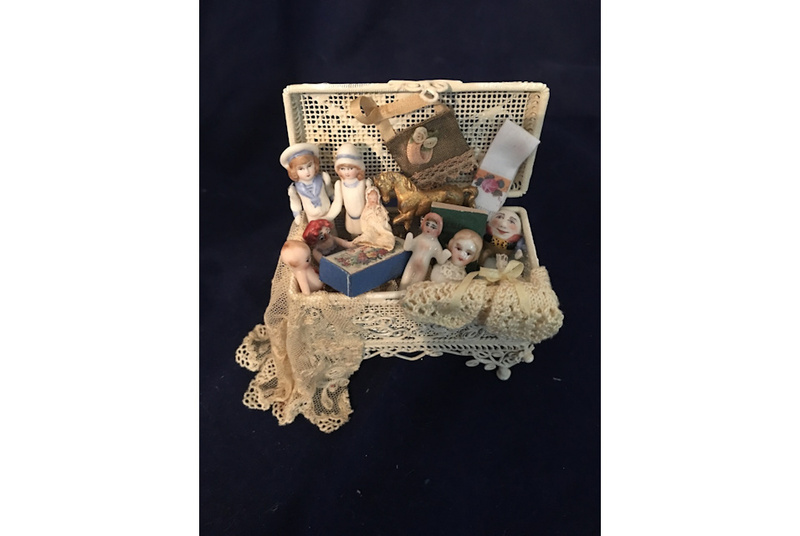 Pat sells high quality costumed dolls accented with antique laces, cotton laces, silk or cotton fabrics, finished leather or fabric shoes, wigged with mohair or viscose. 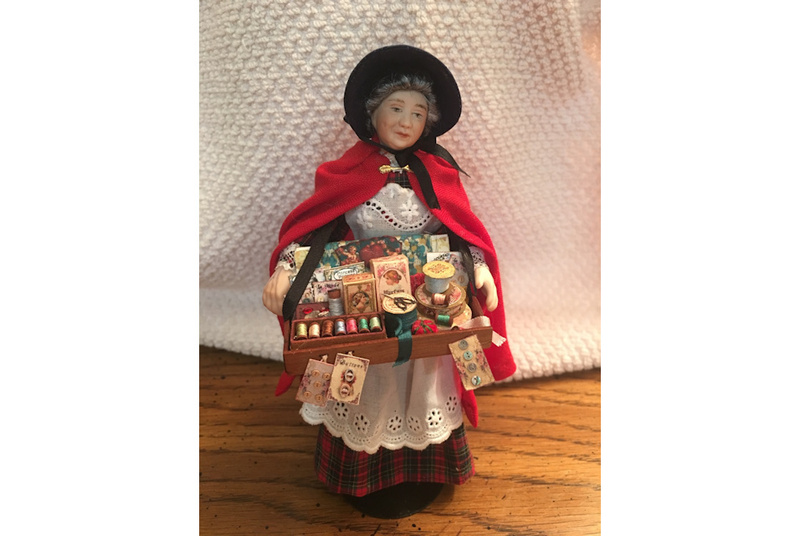 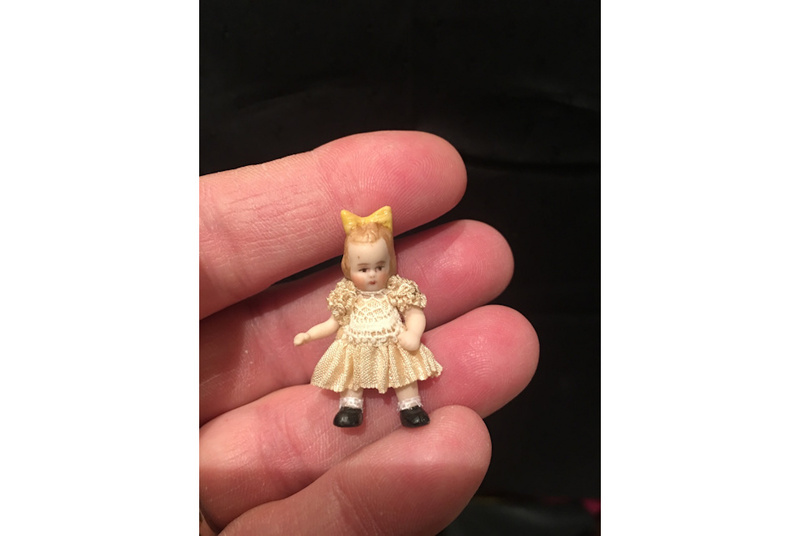 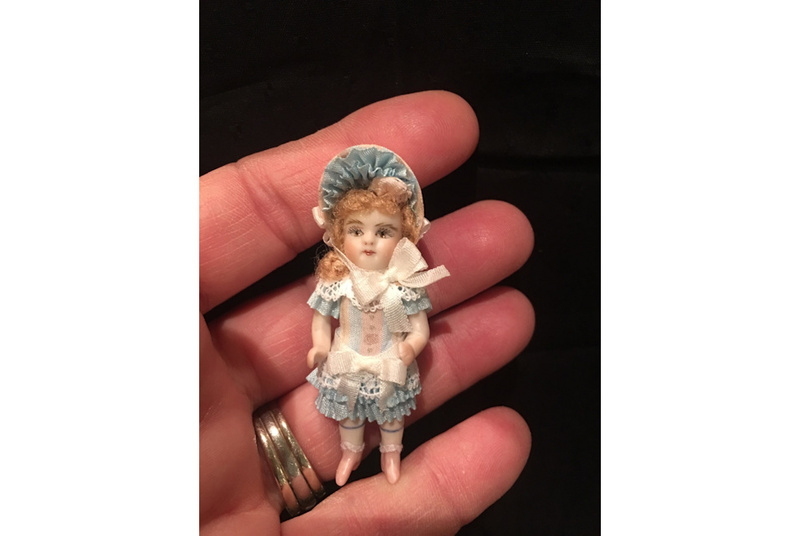 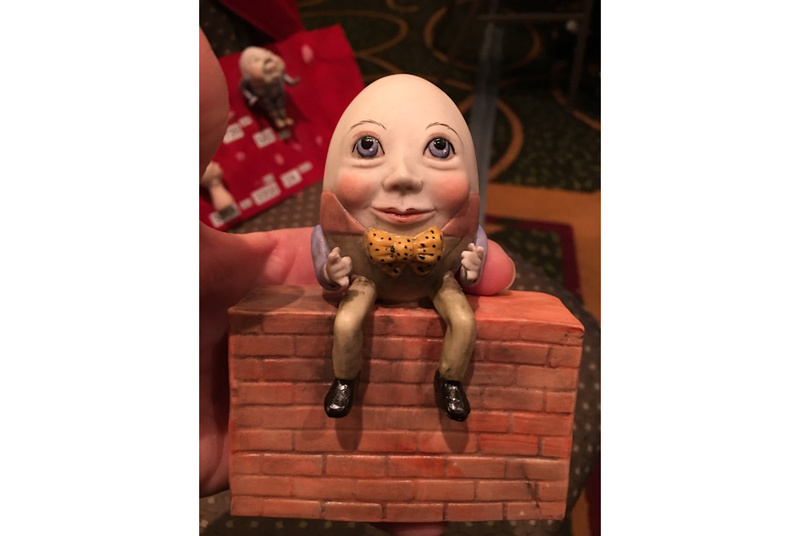 She offers miniature doll kits which are china painted, assembled, ready to dress dolls and supplies to finish them such as wigging material and stands. 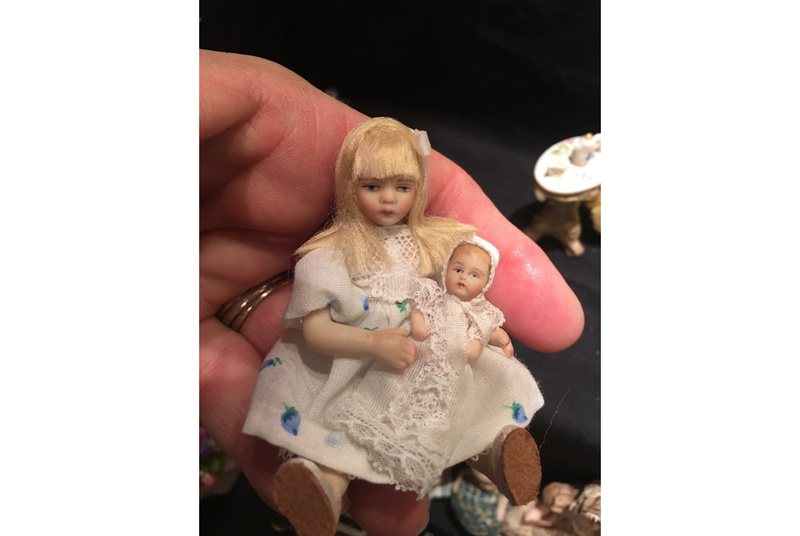 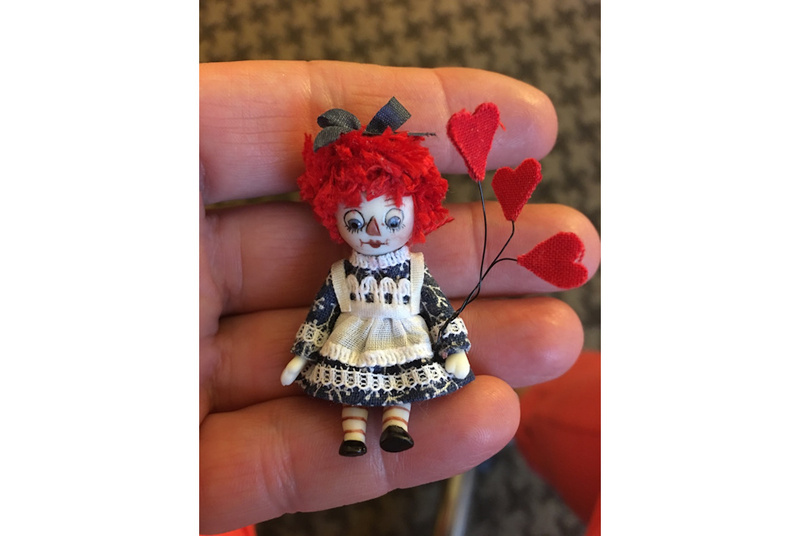 Pat travels all over the country selling her dolls at doll and miniature doll shows, where she also teaches workshops at various shows. 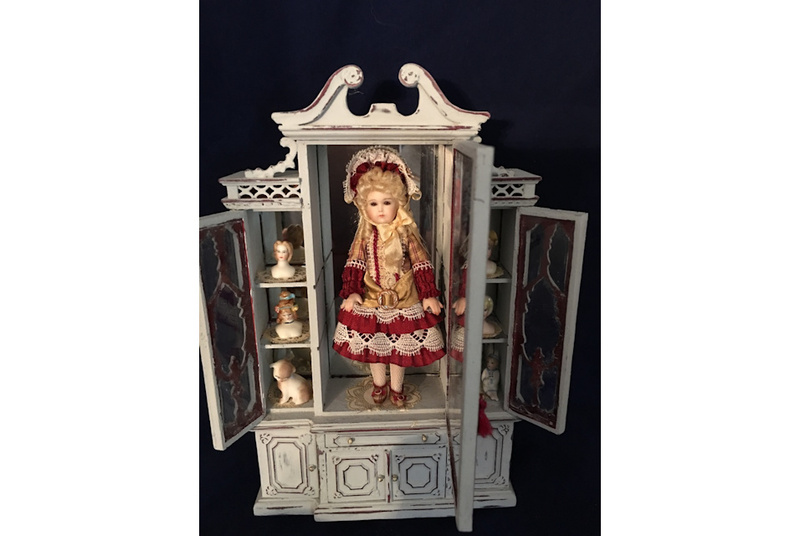 Check her “Shows and Classes” page to find her current schedule.